Happy Halloween! 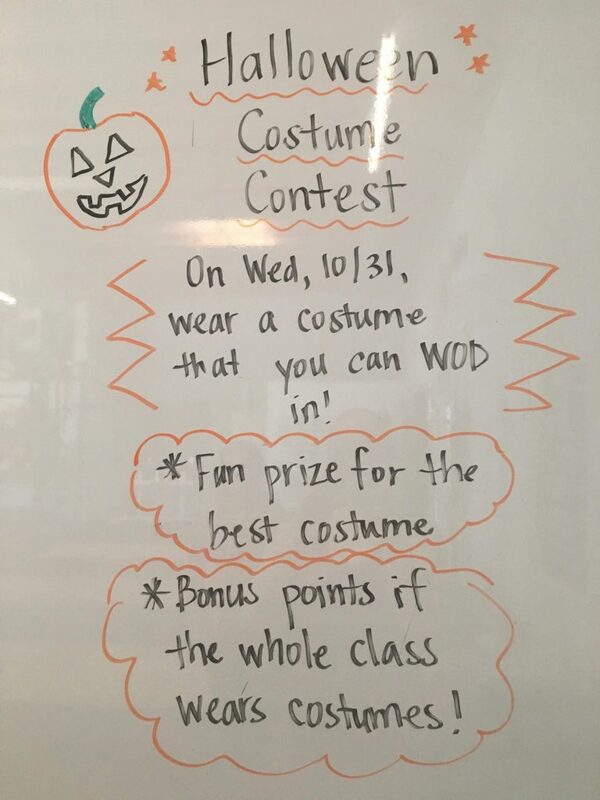 Remember–prizes for costumes! Gym will close at 5pm. Reminder! Tomorrow on Halloween we’ll have prizes for costumes! And we will have class only at 6am, 9am, and 4pm. Gym will close at 5pm. 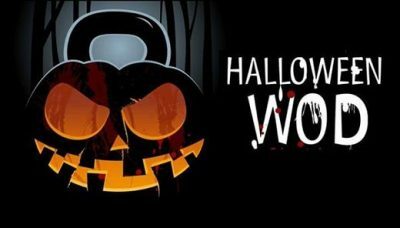 Schedule Note: In addition to the costume fun on Halloween (Wed 10/31), the gym will close at 5pm so that coaches can spend time with family and friends. We will have class at 6am, 9am and 4pm.